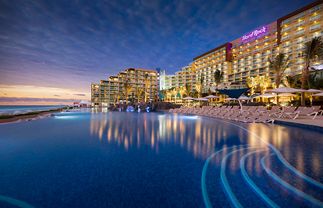 Live the rock star lifestyle at a Hard Rock All-inclusive hotel. Start your epic adventure where anything is possible, with the best in entertainment, luxurious surroundings and outdoor activities. 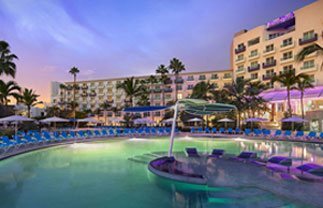 Whether you are looking to escape alone or spend time as a family, Hard Rock All-inclusive Hotels have you covered. Experience the best in all-inclusive with superb spa facilities, rockin’ nightlife and golf. 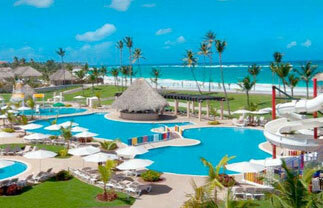 So what are you waiting for, get away to your tropical paradise now - you deserve it! 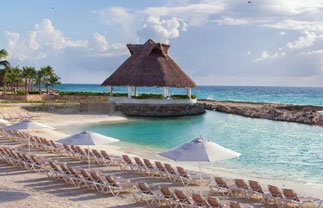 And to make your experience even more special, all stays come with amazing Resort Credit $1800 for 7-nights* & $3600 for 14-nights*! **Free room upgrade subject to availability.